I was out with my BFF yesterday after work (L-R : me, Dr Elly, Dr Rey) it has been awhile since we met up with each other.. work, family and more work delays our get together sessions. It was just a short session cause we only manage to meet up after finish work, around 5pm until maghrib prayer time before rushing home again..
Back at home, I knew there was no more frozen food for B but I just had to meet up with my girlfriends!! It so hard to catch all three available at the same time. So I decided to just let her daddy feed her with bottled food from Heinz! Hahahha… (Hey!! everyone screw up sometimes, right?) Daddy said ok coz he knew I haven’t been seeing my girlfriends for quite sometimes..
Poor daddy had to face all the drama.. Bella refused to take the bottled food. Penat daddy pujuk Bella ngangan mulut nak makan but she just refused!! Posted on May 1, 2012 November 27, 2012 by Dr Halina Mohd YunosPosted in MeTagged mommy stuff. Previous Previous post: What Type of Mommy Are You? Hahaha…drama betul Bella. Nk ketiak mummy gak. hehe looks like daddy has to learn simple recipes for bella as well..
mengada la pula bella ni:) hehehe babies wanna their mommy cooking jugak. kesian daddy. Dr SMS should learn to cook too then! HI Halina… nice entry. Just wanna share. Next time just ask daddy to give more milk. Missing a meal is ok… once in blue moon only kan. 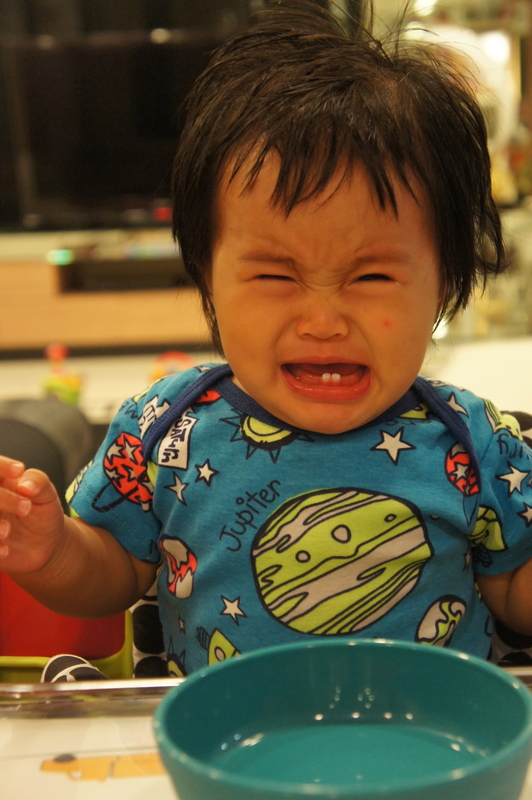 Babies who are used to homecook meal rarely will take instant food. I had similar experience and with our job, we just need to meet up with our girlfriends once awhile. Alamak best nye Bella really loves her mum’s cooking! Bangga nye! hahaha..tergelak tengok muka dia…cian Bella! Gigi bawah dia sangat comelll…hehehe..cian kene tinggal eh Bella..
halina, can you share with us about bella sleeping in separate room from both of you. it is a taboo for malaysians esp malay..can you share the tips/ baby monitoring devices used etc because my baby is sleeping with me now, but i’m planning to let her sleep separately soon. Thanks in advance. All sound quite similar to my wee boy. I have never fed him with jar foods but once hubby and I went for a very long walk with my parents-in-law and I left my boy’s lunch box in the fridge – thought I’d leave in the fridge until we needed to leave but with me still suffering from baby brain, I didn’t remember it until half way through our journey. We had to pop in to tesco and bought some Organix jar meals. My wee boy hated it with a passion! I had a bit and it was yucks! Since then, I’d rather feed him with a few pots of fromage frais than a jar food. Babies who have been fed homecooked foods wouldn’t want jar food, I don’t think. Hehe. Almost every dad were caught in red with this situation. Alololo..comel, teringat kat husna pulak, sebijik macam husna tengah nangis…. dr, bleh suggest mane2 best ENT dr kat KL… sy dh jumper ramai dr for my bb throat …almost a month already…selalu kene hay fever at night…even refer to hkl asyik dpt ubat yg same..
Salam, ala hai ciannya Bella, memang Dr kebanyakan budak2 x suka la makanan dalam botol tu. Anak2 akak pun x suka. Thanks for the idea!! Bella doesnt really like banana but I’ve never tried banana and avocado.. Will try definitely!! Thanks mommy!! truly want to see Bella’s room.. how do you get the idea to decorate it when Bella’s unborn. Excidently following this blog today after googling. I dont know if im wrong but the name of the blog owner is dr halina. Is she the famous halina who married the mr sheikh muzzafar? Anyone please correct me . woww~ amazing parents both of you doctors:) Dr Sms still have time to feed baby even he’s world-around man! where did you have this BFF meet up? 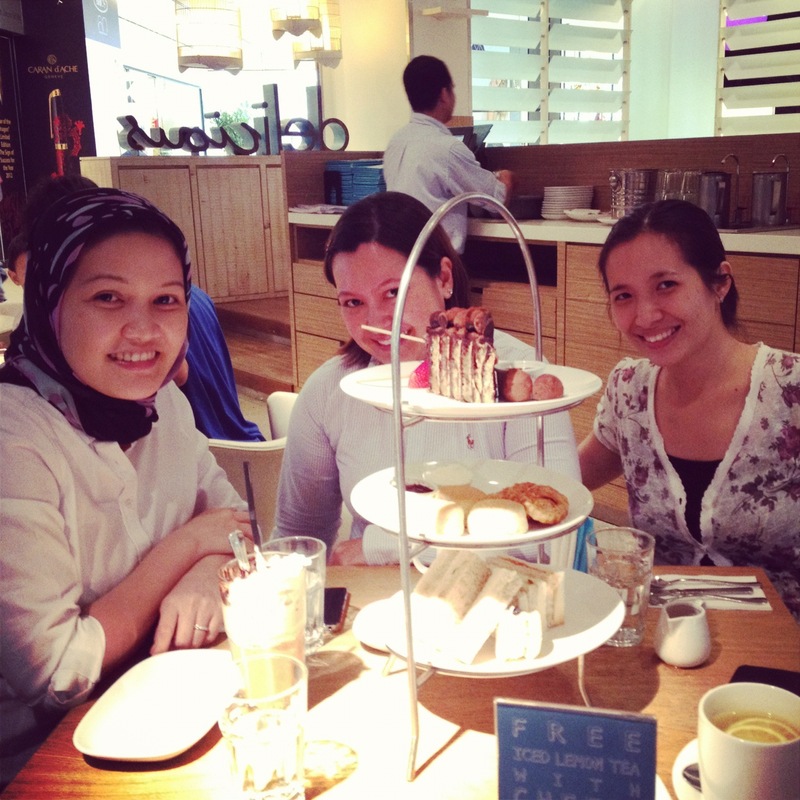 really admire the 3 tier eating plates.. sorry, am deviating from babie’s topic Dr… Hu Hu Hu..
Hi kak halina, my nice told me bout your blog, going through them and saw this pic , my kakak kakak amsa. Did you guys know bout the AMSA alumni?? They are going very active now, please join. The next gathering is in philipines AMSC this 14 july 2012.